Biking means many things to many people, whether you are a serious roadie, a committed commuter, enjoy the occasional sunny day ride, or all of the above. Your bike story is how you came to love being on a bike, in whatever way you choose. We want to help remind you of your bike story, reconnect you with your bike story, or perhaps introduce you to a new bike story, while at the same time connecting you to this amazing city! That is what this year’s theme is about. No matter your ability and no matter the bike, we want to create a space for you to explore and connect with Atlanta and with other bikers. So get behind those handlebars and get ready for the festival. There Will Be Stellar New Events and the Return of the Classics! We are working hard to make this year even better than the last (which is no small task) and that means knowing what classics to keep, and when to strike out and explore something new. Great rides like the Espresso Ride, the Intercontinental Fancy Cocktail Ride, Queer Ride, and The One Ride will be on the calendar! While the oldies are definitely goldies, we are excited to bring new events to the 2019 Festival! 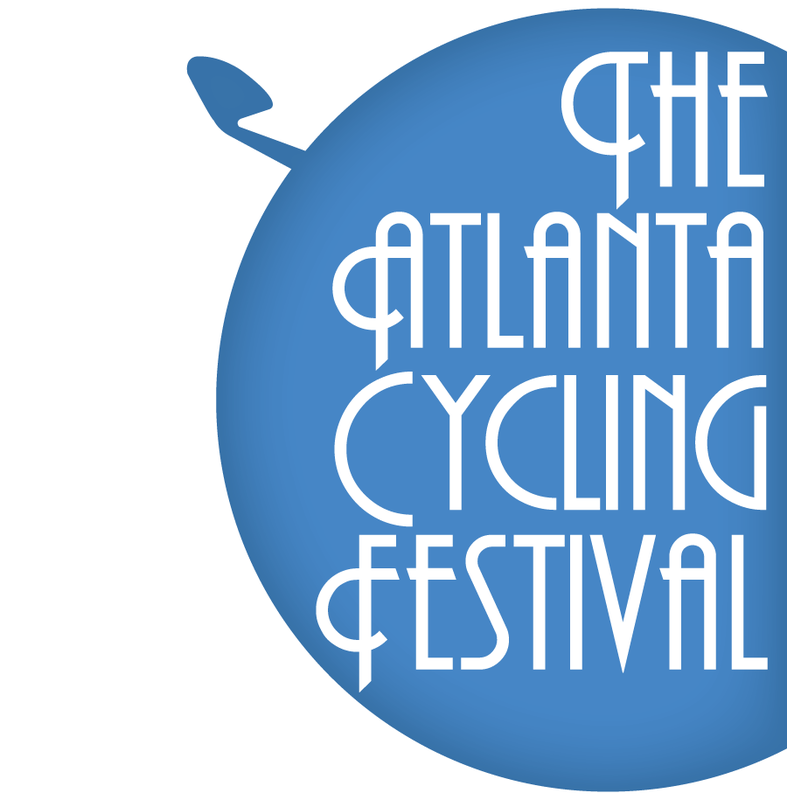 Look for events such as the Westside Beltline tour, MTB Atlanta/REI Bike Park, 99% Ride, the Shimano STEPS Ebike ride, and the largest and loudest closing bash yet featuring a full concert to be located at Quarry Yards! This is just the tip of the iceberg and we will be bringing other amazing rides and events to you soon!